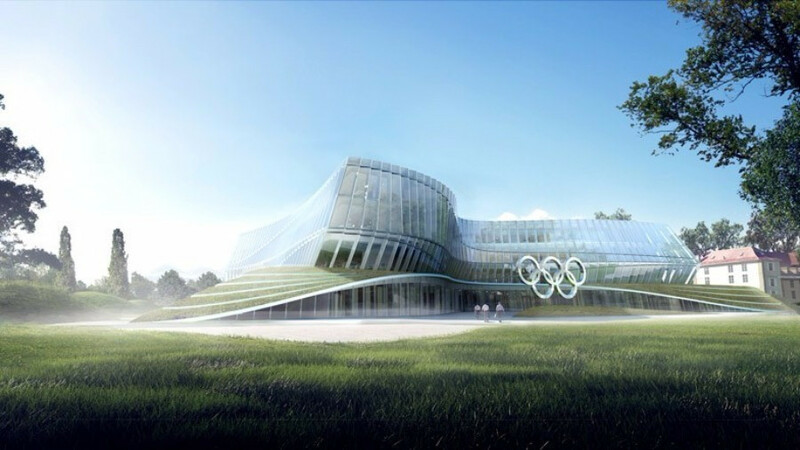 The International Olympic Committee (IOC) have announced that they will inaugurate their new headquarters in Lausanne on this year's Olympic Day. Located in the Vidy area of the Swiss city, close to the Lake Geneva shoreline, the new headquarters is expected to cost a "maximum" of CHF200 million (£159 million/$207 million/€181 million). 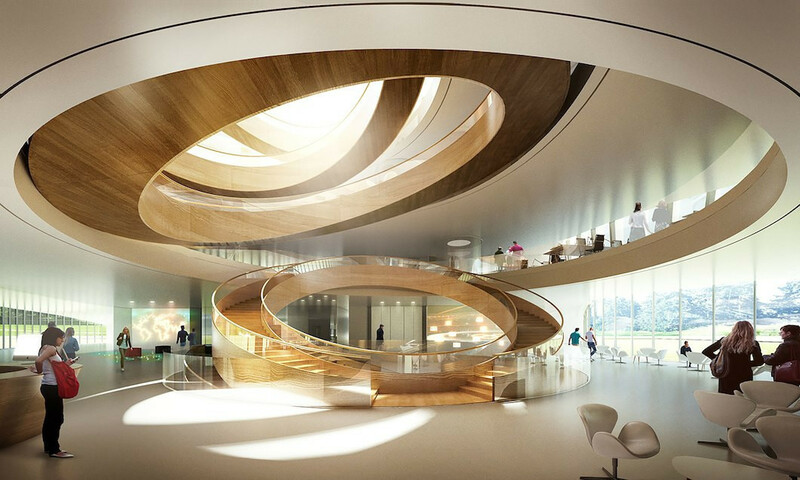 A winding staircase structure is aiming to "symbolically echo the unifying aspirations of the Olympic rings" as well as encourage movement and communication. "From 23 June onwards, the IOC will benefit from two Olympic centres in Lausanne: Olympic House in Vidy to cater for its administration and offer a welcoming meeting place for all its stakeholders; and The Olympic Museum in Ouchy to host the general public," an IOC statement said. "Olympic House is a privately funded investment in sustainability. "It has the strong ambition to meet the most demanding sustainability standards both locally and internationally. "It has been designed as a sustainable building in terms of both construction and operations, with special efforts put into energy and water efficiency, waste reduction and landscape integration. 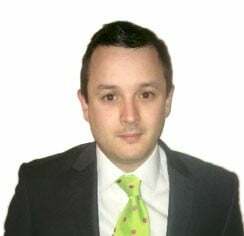 "It aims to regroup all IOC staff in one location, resulting in cost savings and increased collaboration. "It also represents an investment by the IOC in the local economy and development. "With this new building, the IOC confirms its attachment to Lausanne, the Olympic Capital. "Developed in close consultation with the local authorities, Olympic House will offer the region an emblematic architectural landmark and become an important element of the local Louis Bourget public park, which welcomes a diverse group of visitors every year."